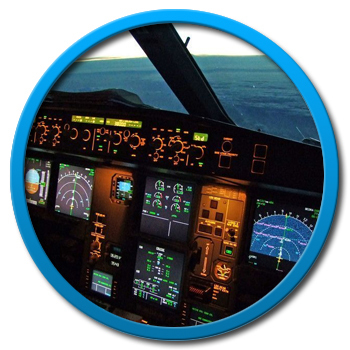 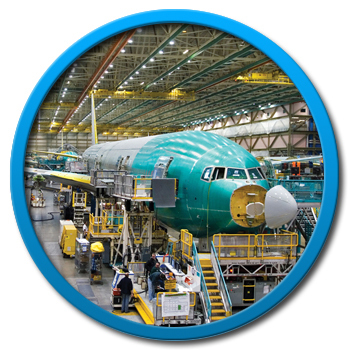 Sherwood Electronics have 25 years experience in designing and manufacturing cable assemblies that will stand up to the most rigorous electrical, mechanical and environmental demands of the worlds leading aerospace subcontractors. 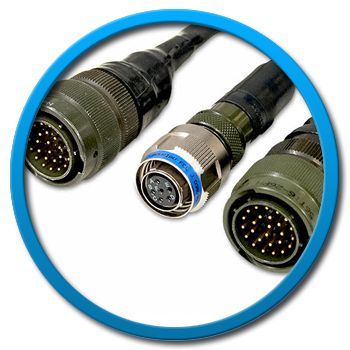 From ruggedised products for harsh environments, to highly complex miniature cables, we engineer cable assemblies requiring ultra-flexibility, extreme temperature tolerance, custom shielding and/or jacketing, light-weight, signal integrity or low-noise requirements. 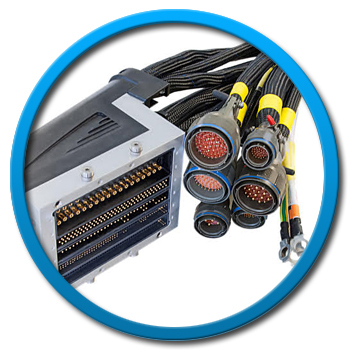 Our quality standards ensure that the cable assemblies will be able to perform in the extreme conditions often required of Aerospace equipment, especially those associated with extreme heat and the extreme cold.